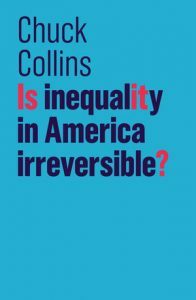 "...This book gets our thoughts back on the right issues"
"a clear blueprint on how to combat growing inequality"
“What Collins does even better than describing the challenge is outlining significant and specific solutions. . . . Wherever readers fall on the economic scale, this is a worthwhile book to read, digest, and share." 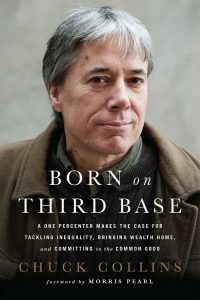 Author of Born on Third Base: A One Percenter Makes the Case for Tackling Inequality, Bringing Wealth Home, and Committing to the Common Good. Co-chair of Divest – Invest – a collection of foundations and individuals focused on divesting from fossil fuels and switching to clean energy investments. 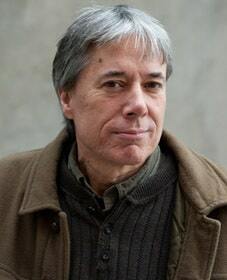 Senior scholar at the Institute for Policy Studies where he directs the Program on Inequality and the Common Good. In 1995, co-founded United for a Fair Economy and Responsible Wealth; co-founder of Wealth for the Common Good and the Patriotic Millionaires. Storyteller and organizer known for his efforts to bridge the national debate about wealth inequality and taxes as well; examining how to build community resilience and make a healthy transition to a sustainable new economy. 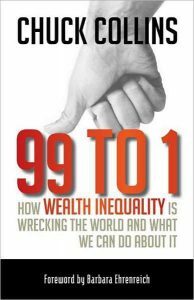 •Reversing Inequality: What is the Path Forward? Video: Wealthy 1 Percent: Come Home!